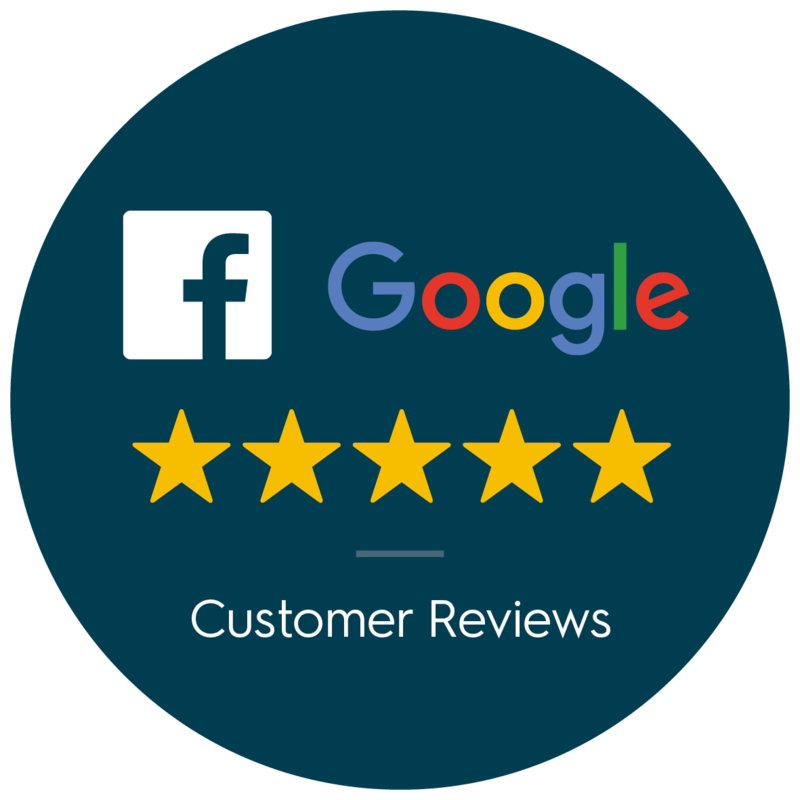 In a nutshell, it is our job to fully understand what you are hoping to achieve from your house move, and then come up with a tailored solution to make sure you get there. Stress free! 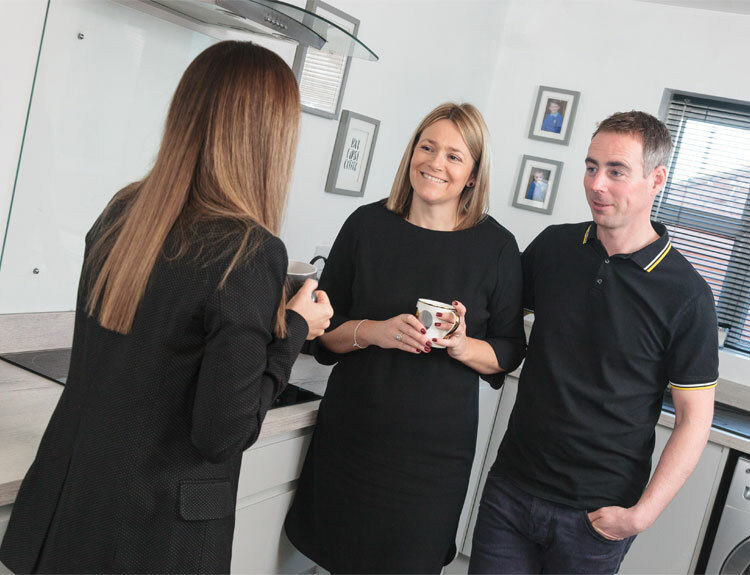 Our team understand that years of hard work, home improvements, and no doubt lots of mortgage payments have gone into your property, so we work closely with you, to make sure you take the most equity with you going forward. Achieving the best price possible for your property, is our ultimate commitment to you. This is the same dedication we take in helping you find the right property to call home. If you are preparing to sell, getting it right first time can make all the difference. Usually the quicker your home sells, the higher price you will ultimately achieve, and of course this means less stress for you and your family. 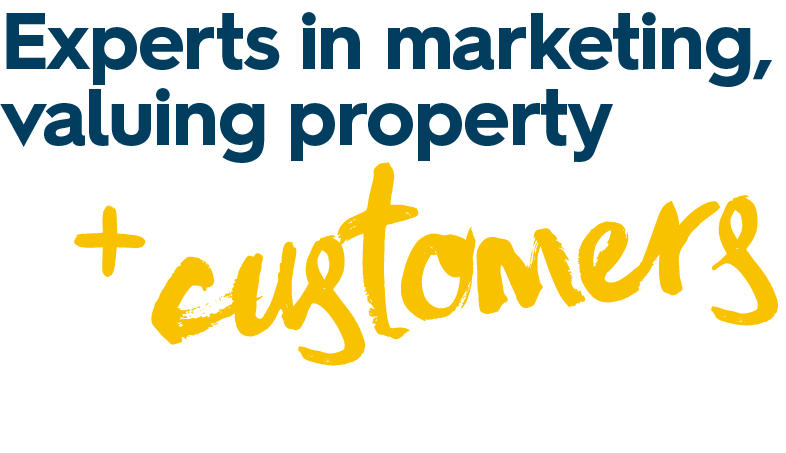 First impressions count, which is why we make sure your property is launched to the market with a bang! Our professional photographer will make sure the selling points of your home are captured. Because 99% of buyers will start their search online, presentation is key. Therefore, we offer professional photography as standard, and team this up with our standout lifestyle descriptions, to showcase your property online, making sure it stands out from the crowd! We believe in only getting paid, once we have reached a successful outcome. Our commission, is based on a percentage fee of the total final selling price. There every step of the way until moving day! Stress-free!